Just a quick note to mention a new addition: Project Statistics. Sometimes you need an overview of the types of entities and activity in the project. This is a handy way to get an overview. 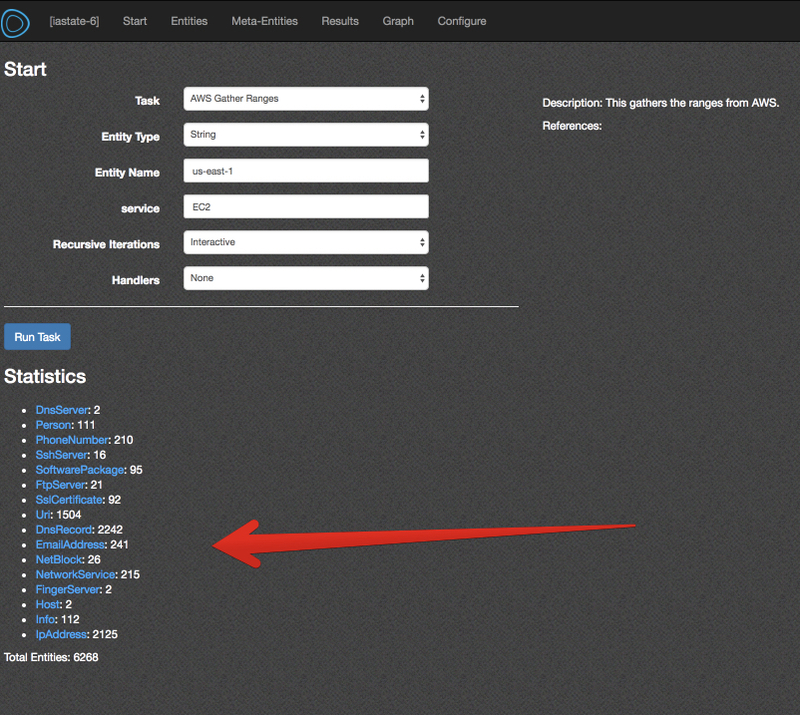 The individual counts are linked to the ‘Entities’ viewer, allowing you to dig in and get a better understanding. This feature is immediately available on the ‘master’ branch. Enjoy!